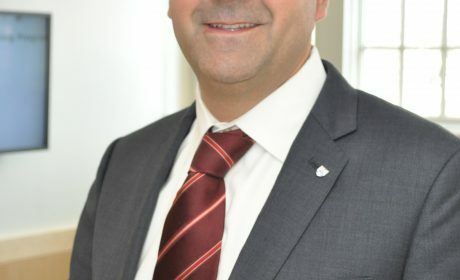 A paper by faculty within the Department of Endodontics is being recognized by the Journal of Endodontics as its best clinical research publication in 2017. 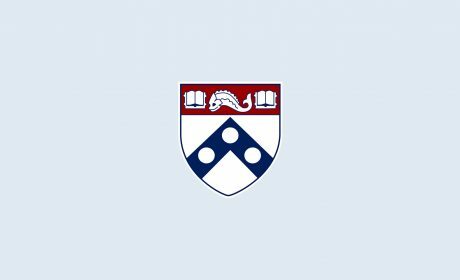 Dr. Karabucak, who had been serving as Interim Chair since 2014, has been on the Penn Dental Medicine faculty since 1998. 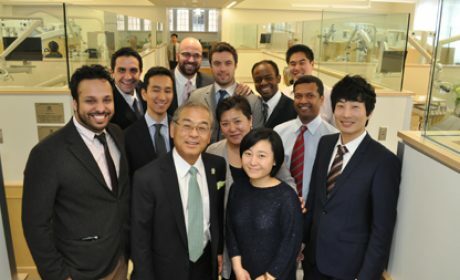 Penn's Leonard Davis Institute of Health Economics profiles Penn Dental Medicine's strong engagement in China, noting that the School is leading the way among Penn's health science schools. 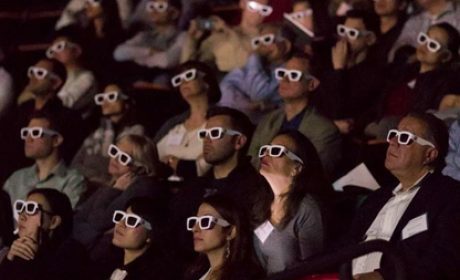 Two live clinical cases were part of a two-day continuing education program held at the University of Pennsylvania’s Annenberg Center. 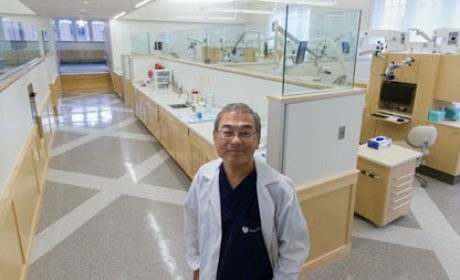 Dr. Su-Min Lee (GD’15) was awarded a grant from the American Association of Endodontists Foundation for a study on new therapeutic approaches for dental pulpitis. 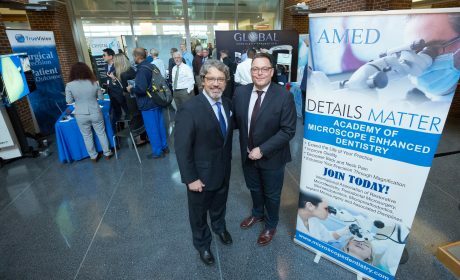 Penn Dental Medicine presented the Global Penn Endo-Perio Symposium, Dec. 6-7, in Krakow and signed a memorandum of understanding with a university there as well. 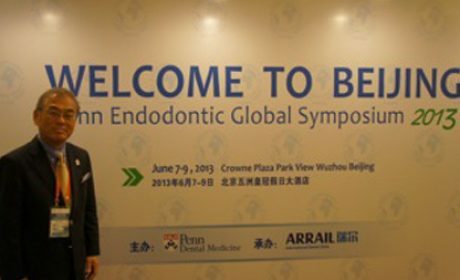 In June, Penn Dental Medicine presented symposia in both Taiwan and Beijing and signed a new memorandum of understanding with a dental school in Thailand. The state-of-the-art clinic dedication was held March 1, celebrating the new facility and the support of alumni and friends. 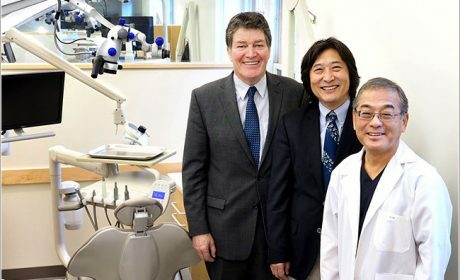 The Syngcuk Kim Endodontic Clinic, which opened for patient care on Jan. 7, is the first key project of the School’s 10-year facilities master plan.